by Christian Signol | Literature & Fiction | This book has not been rated. 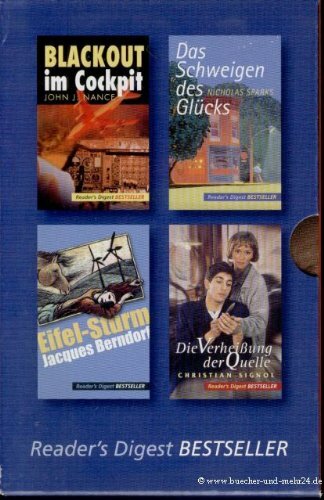 Spende für Bookcrossing. Wird beim morgigen Treffen freigelassen .